Step One: Take a piece of cotton and soak it in a cup filled with acetone/nail polish remover. Step Two: Now place the soaked cotton on your nail. Step Three: Immediately cover the nail and cotton bud with the plastic sheet. Wait for 5 mins. While you are waiting you can repeat the same for all nails. Step Four: Remove the plastic sheet and swipe the cotton bud on your nail. Watch your nail polish go away at the same time! Easy! No fuss! No frustration! 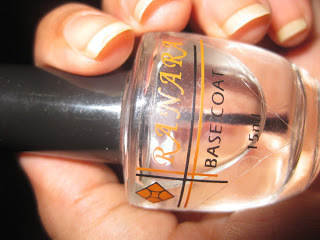 Apply cuticle oil and your nails are now ready for the next nail art! 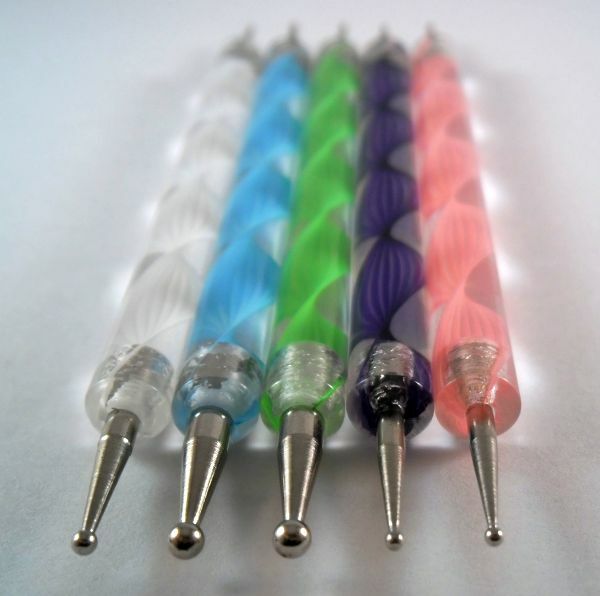 Dotting Tools Tutorial:What are they? How to use them? What is a Base Coat? How to use it? 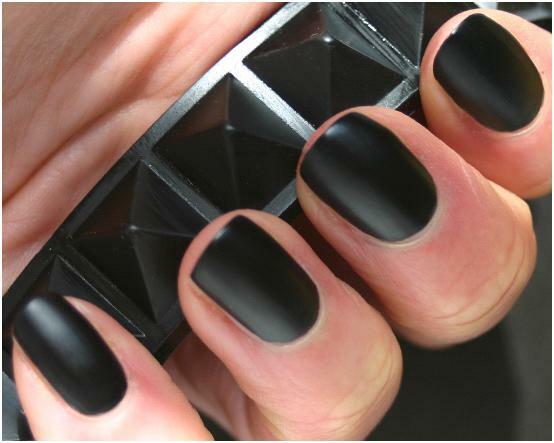 Make Matte nail polish at Home using regular polish. Glitter Gradient Nail Art! « Glitter Gradient Nail Art! 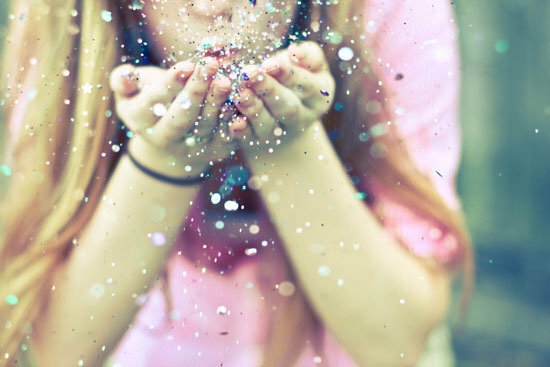 22 Comments on Remove Glitter Nail Polish Easily! 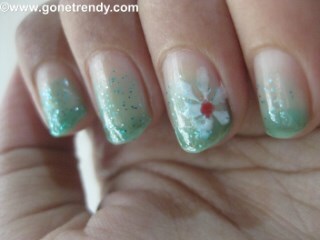 Wow…can you do this for removing all the nail polishes? Great tip…liked the post vidhi..
liked ur facebook page too..
How much I fight to get these things off, I only know, thanks a ton for teaching me this easy technique, no tensions, no mess and easy too. It’s a real problem at the time of wedding or any occasion, when multiple time nail polish used according to the dresses. Anyway thanks for sharing such a lovely tip. Yes Tanisha! Sometimes it really is very irritating to get rid of that polish! Good post. I always have problems getting glitter off my nails.